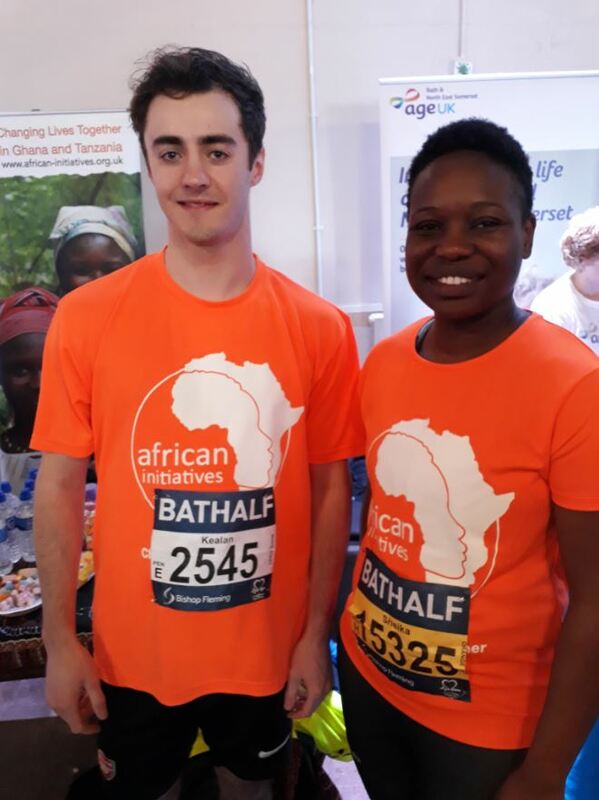 Our Fundraising Officer Holly and her team of dedicated volunteers attended the Bath Half Marathon on Sunday 17th March to support African Initiatives’ 12 runners, including trustee Ash Sharma and former volunteer Sheika Johnston. 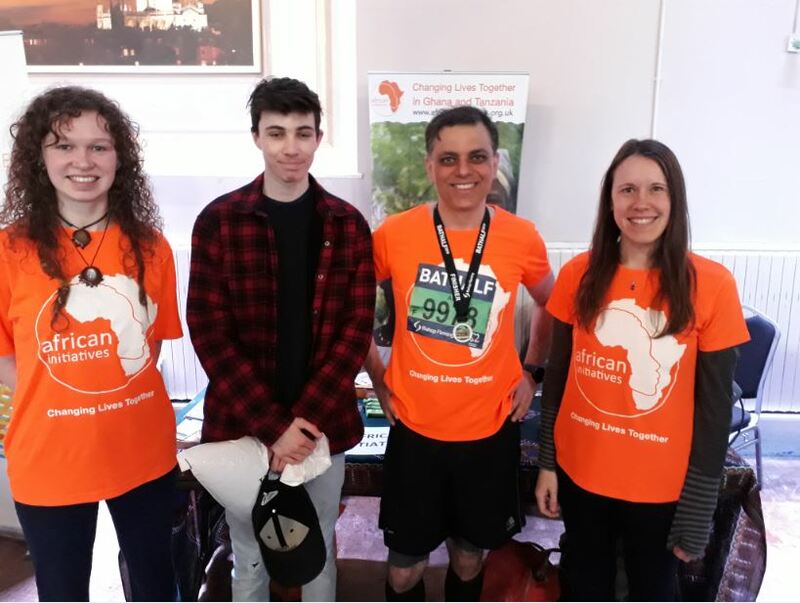 This year, the sun was shining and the atmosphere was electric; both in the General Charity Hall where the African Initiatives’ stand was positioned and along the course where supporters cheered on thousands of runners, many of whom ran on behalf of a charity. 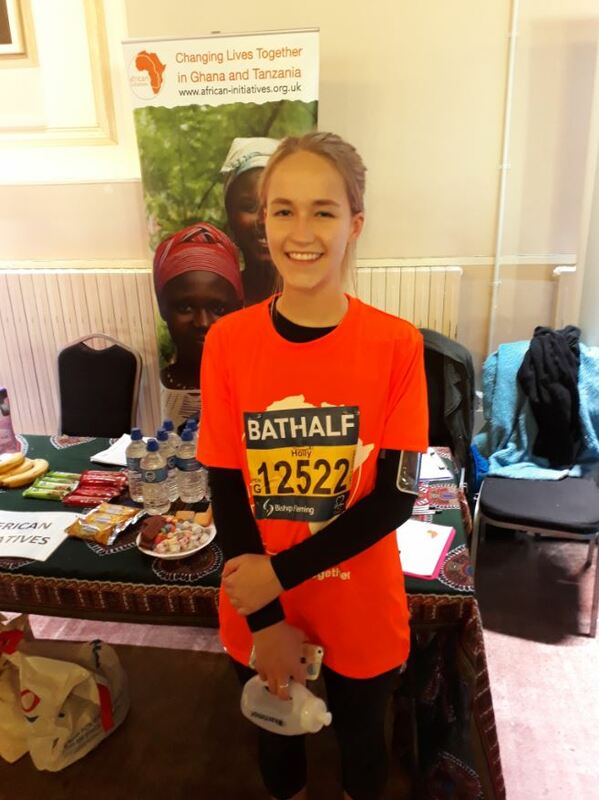 African Initiatives’ runners wore bright orange branded t-shirts and so they were relatively easy for Holly and our volunteers to spot in the crowd and cheer on! 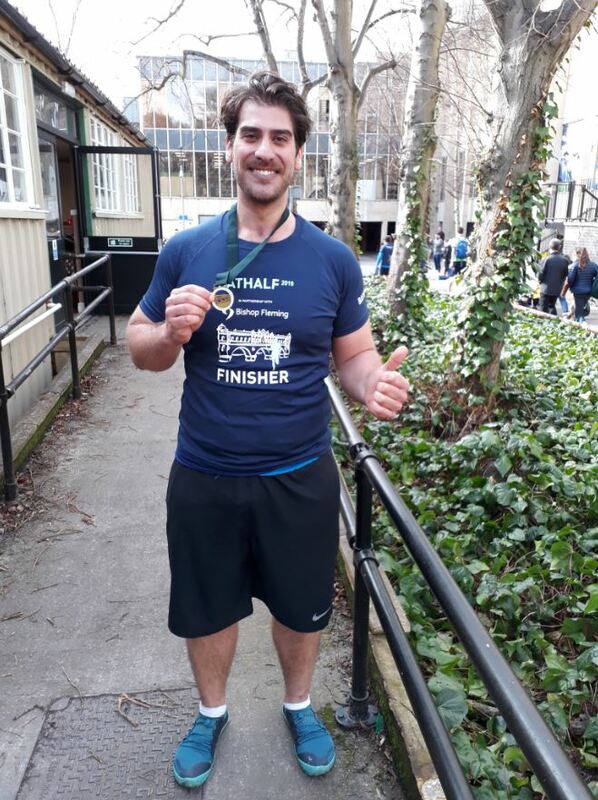 So far, our team has raised an amazing £3,150 to help support girls’ education, health and well-being, and livelihoods in northern Tanzania. This will make a big difference to the lives of women, girls and people living with a disability or HIV/AIDS. 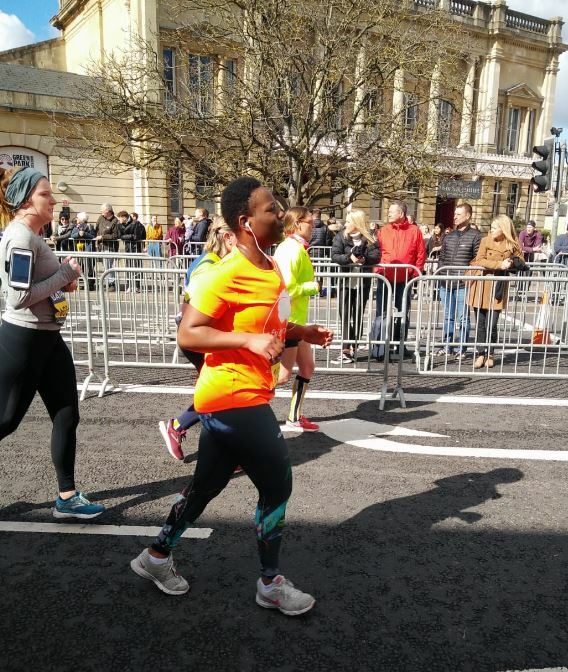 For example, it could support 8 Maasai school girls through secondary school for 1 year. 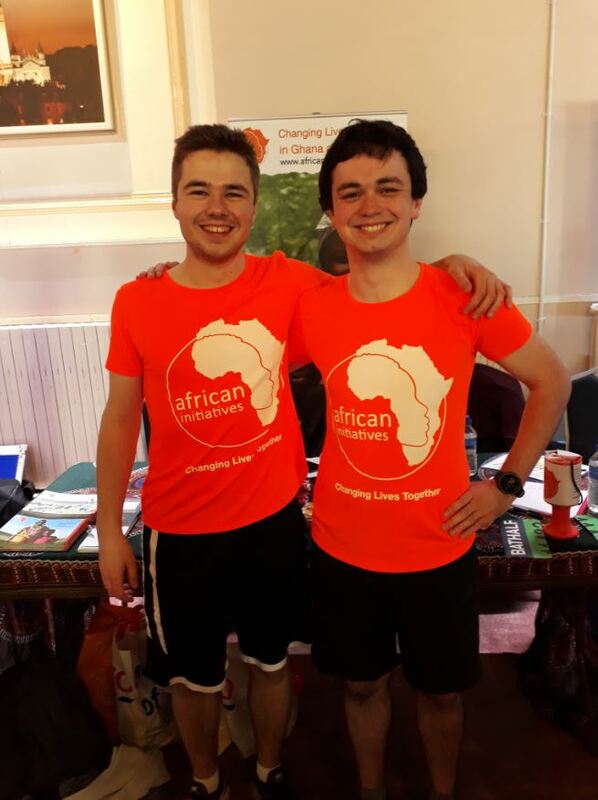 African Initiatives wanted to say a big congratulations to our runners who, through their fundraising efforts, have supported our work, and by training hard over the past few months, have completed a renowned UK challenge event. 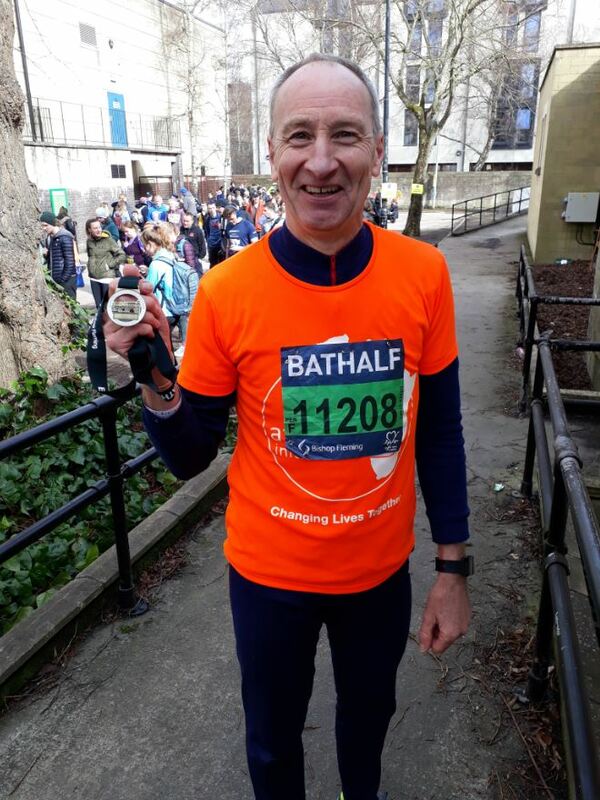 You should be proud of yourselves; we sure are proud of you! 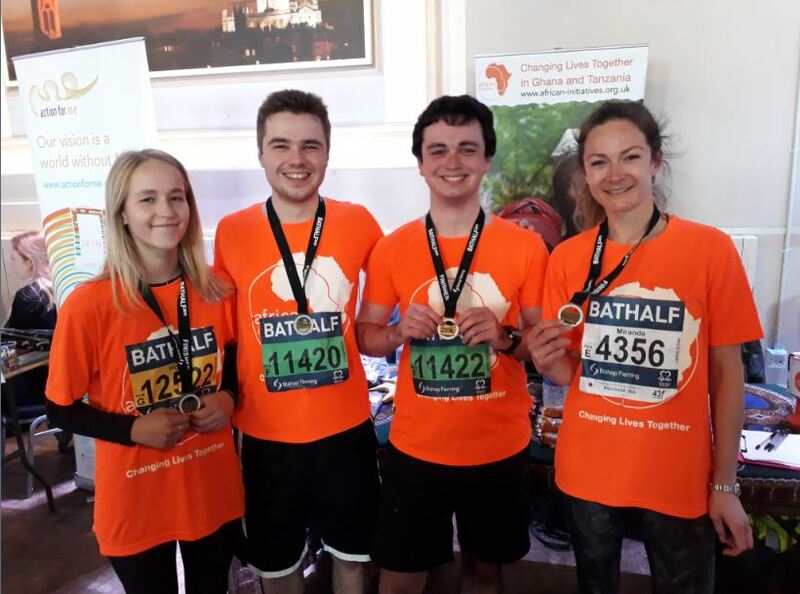 If, in the course of reading about our 2019 team, you feel inspired to get fit, participate in Bath Half 2020 and raise money for a great cause, visit our Bath Half Marathon web-page or contact our Fundraising Officer by email hollyb@african-initiatives.0rg.uk for more information. 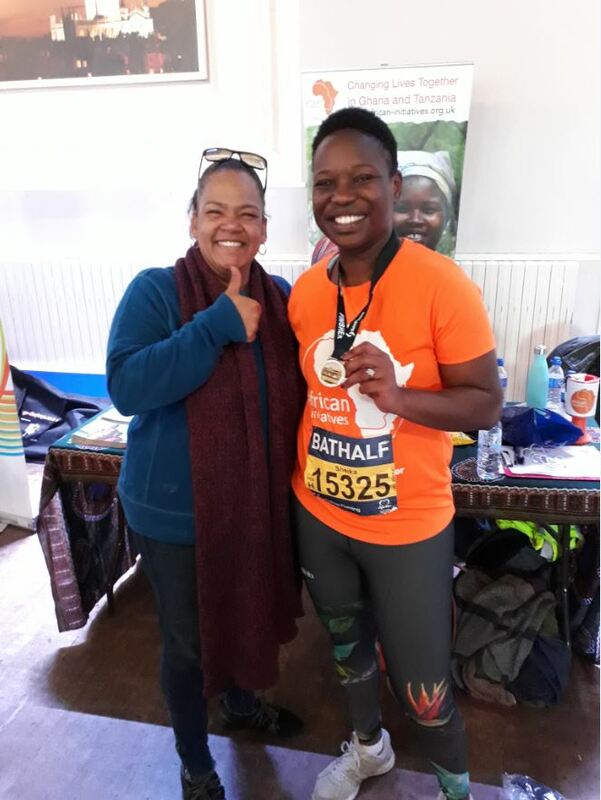 Interview with Levana, the Conference Coordinator.